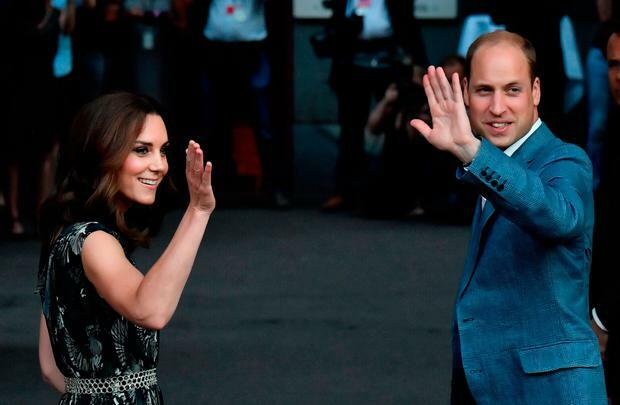 Kate Middleton really does have an outfit for everything. The Duchess of Cambridge, often hailed as the best dressed woman in the world, and the rest of the British royal family are prepared for every eventuality when it comes to their attire - even having a contingency black outfit in case of an emergency. And that emergency being a high profile death. When anyone within the family travels abroad, they are required to pack a spare black ensemble with them should another member of the family die on their travels, according to The Independent. The reason is to ensure the family members are in sync with public mourners on their return to the UK. 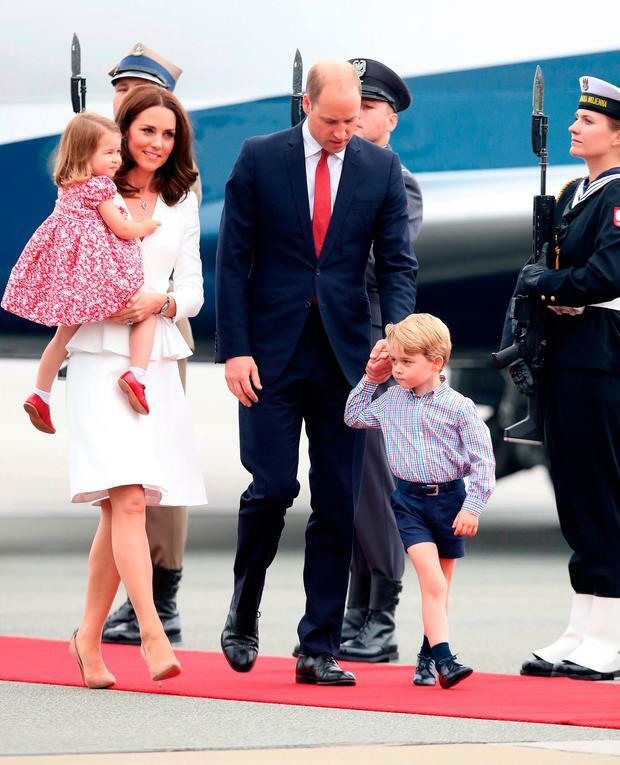 News of the unusual, but practical, condition first made the rounds in July when Kate and Prince William toured Poland and Germany with their children Prince George and Princess Charlotte, but it is doing the rounds once again. Meanwhile, the pregnant princess will make her first appearance since announcing she's expecting their third child, which will take place on October 10 to mark World Mental Health Day with a reception at Buckingham Palace. William said he's "always a bit anxious to start with", but looks forward to celebrating when her extreme morning sickness (hyperemesis gravidarum) improves after the 12-week mark.